This fried eggplant with honey recipe is a popular tapas throughout Andalusia in southern Spain. 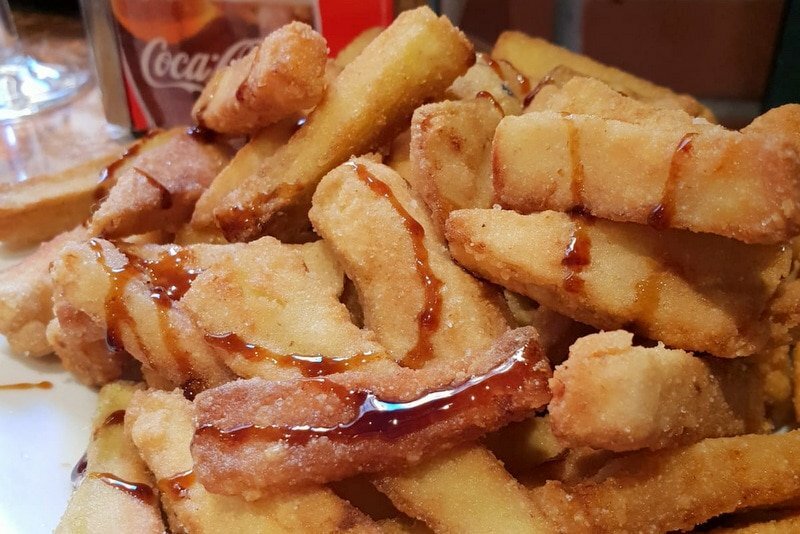 Known locally as berenjenas fritas con miel, it’s a sweet and savory dish that you must try at least once! I miss the tapas culture in Seville every day. No matter what anyone tries to tell me, the tapas culture just isn’t the same here in Madrid! Sure, I know where to find a decent tapa, but they are much more expensive and the good places are usually packed. There are also some delicious Andalusian tapas that haven’t made their way up to Madrid. One of them is a favorite of mine, crispy fried eggplant with honey. This tapa is quite popular in Seville and is one of the few vegetarian tapas available. Luckily, it isn’t difficult to make at home. Here is the fried eggplant with honey recipe I learned from my mother-in-law, Antonia. Note: This recipe can also be vegan if made with “cane honey” (miel de caña) or molasses. 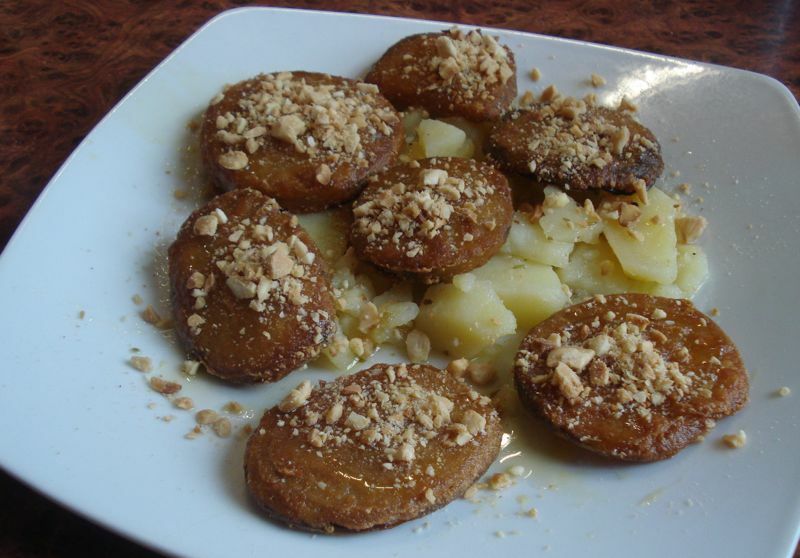 These delicious fried eggplants with honey are a typical Spanish tapa. Easy to make and even easier to eat, try them today! Cut the eggplant in round slices or in matchsticks, depending on your preference. In a large bowl, cover the eggplant with milk and add a pinch of salt. Allow the eggplant to soak for about an hour (this is to draw out any bitterness). Drain the eggplant and coat the slices in the flour, which you can season with some salt and pepper if desired. Remove the eggplant and drain on paper towels. Season with a pinch of salt. Drizzle with honey or molasses before serving. This is only one of the many Spanish tapas recipes I have had to ask Antonia for since moving to Madrid. For me, Andalusia will always be my favorite place in Spain for hearty, homemade tapas. I’m hoping to be able to head north this summer and try Spain’s more innovative, world-renowned tapas too. But for now, I am here in Madrid, testing out Antonia’s homemade tapas recipes in my tiny kitchen, and enjoying Madrid’s international eateries when I go out. Have you tried this fried eggplant with honey recipe? What did you think? OMG THAT LOOKS so fantastic! I’m writing it down and having a tapas party soon! The restaurant Mano a Mano in Lavapies serves this as an appetizer (not tapas), and it’s so good. 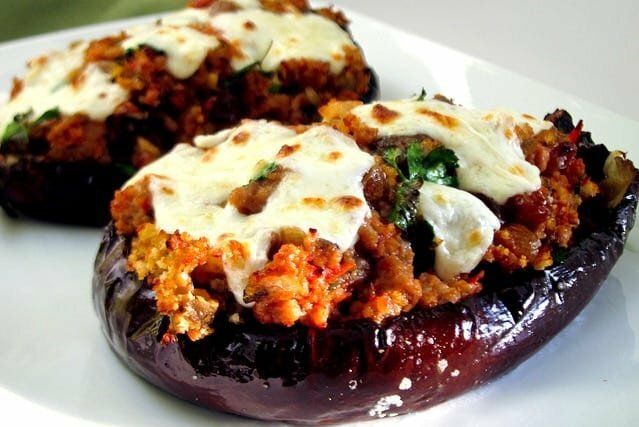 I love eggplant and this dish certainly sounds good. Thanks for sharing! Fantastic! I absolutely love eggplant but would never have thought of having them with honey. I hadn´t a clue they were a popular tapa in Seville. I´ll be making this soon, so thanks! We just got back from a trip to Spain and has this in Madrid and Barcelona. It really is marvelous, so much so that I has to google the recipe. Try it, you’ll love it !!!! Sounds utterly delicious, I’m an eggplant addict so will definitely be trying these! Yes, I love all the tapas in Andalucia. I finally made it to Sevilla and loved all the innovative tapas and variety but disappointed they are more expensive than I’m used to in Roquetas. Then again, I live in one of the few regions where tapas come with a drink and are never more than 3 euros. Not many places can compare with the deal here. Keep your recipe posts coming! 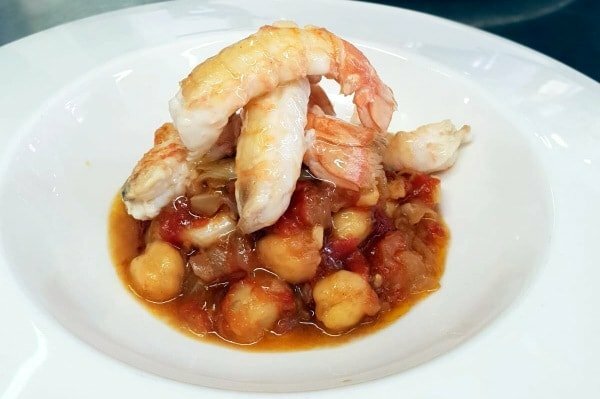 I’ve been looking for this recipe since I had it in a fab Tapas bar in Newcastle, England! It was fabulous, so can’t wait to try this recipe out – thanks for posting! One of my favorite tapas I tried in Malaga last Summer! Hoping that making it myself will help with the sting of not being able to go back this summer! Has this served as a starter for ‘menu of the day’ in Lubrin Almeria last week, was absolutely wonderful. Cookingas side dish for tonite . We were in Cordoba, Spain in Oct. It was recommended that we try this dish as one representative of that area of Spain. When it came to our table, I thought a mistake had been made, because it looked like French fries. But on closer examination, I realized it was indeed the eggplant, cut in iong narrow strips. It was one of the most delicious dishes I have ever had and we quickly devoured it. I have been looking for a recipe ever since and will certainly try it at home. We are just back from Malaga. We were so lucky to have the opportunity to try the fried aubergines as part of a 5 tapas meal because I don’t think we would have ordered it on our own. We did not think we would love it but we did! So much so, that we bought the honey molasses back with us and will be trying this dish out tonight! Yay! So glad you tried it– and in Malaga they have the little pots of black molasses. I see how it could look odd at first! Just sampled this dish in Marbella, Spain. Fantastic !! Can hardly wait to prepare this dish . Pingback: Traditional Spanish Sangria Recipe -- Easy and Delicious! Are there chopped almonds on top? Thank you! This was a favorite dish when I have been in Spain. I had it twice served with hummus, too! Delicious! In the photo yes! I’ve never tried making it that way myself, but is delicious! My wife and I very much enjoyed the Berenjenas that we first tried in Seville, Thereafter, whenever we passed a restaurant that had these on the menu, we just had to stop. So we have sampled them in Granada, Cordoba and Marbella, as well. We will return to Andalusia next year, and can’t wait for these. Would these be good cold for a picnic, or do they need to be eaten hot? I loved these in Malaga, it was so good to find fabulous vegetarian tapas! I prefer hot but have never tasted cold. Let me know if you try them!